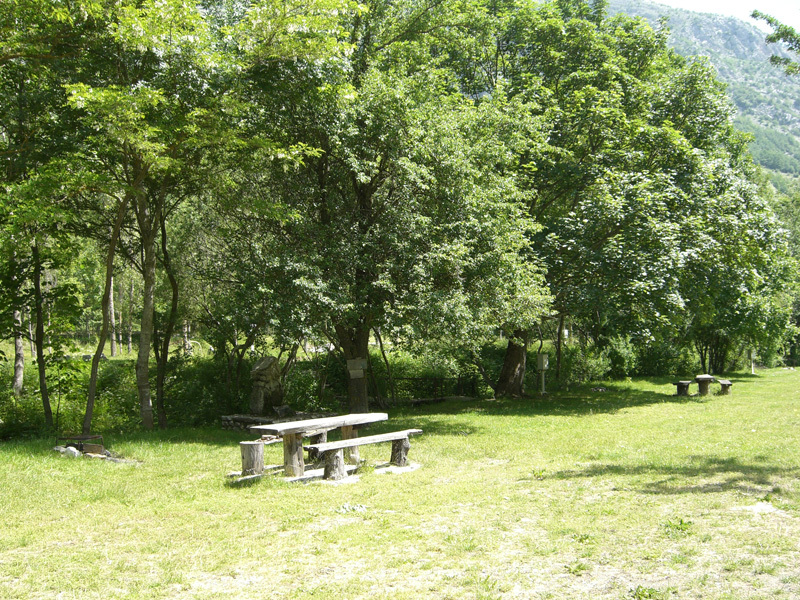 walking in the wildlife, the camping is a good departure point for excursions, as well as in winter thanks to its closeness to the best ski facilities of the area: the downhill ski-runs of Pescasseroli and the cross-country skiing centre in Macchiarvana. 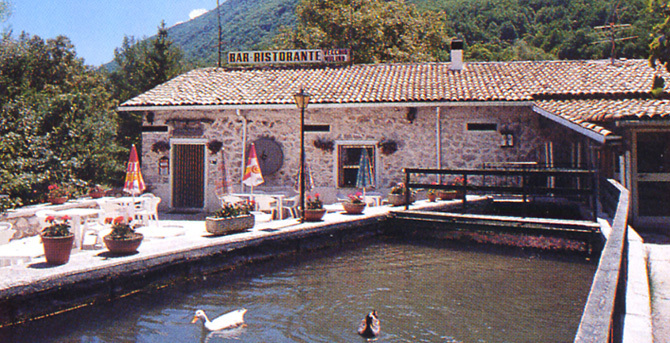 A pic-nic area with a typical Abruzzo cuisine restaurant, with a 60 seat dining room inside and 500 seat outside. 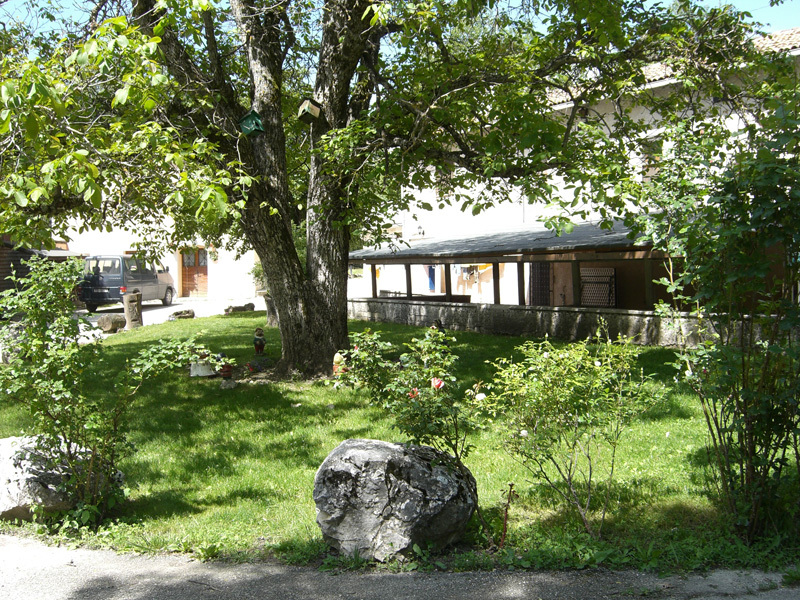 The sandwich-bar offers the opportunity to taste excellent meal at a very good price, or just the possibility to use the facilities of the picnic area like tables, benches, barbecue, fountains, sport facilities and toilette, also for disabled people. Such a huge space in the middle of nature also for those associations who want to organize here meetings and events , or for big as well as small groups looking for a comfortable place to have a picnic. Typical cooking is the feature of our elegant restaurant , which sums up the local tradition together with a refined culinary art.